Maxine Beneba Clarke is taking part in WrICE (Writers Immersion and Cultural Exchange) a new collaborative residency program supporting cultural immersion in the Asia-Pacific for established and emerging Australian writers. 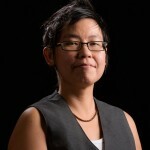 WrICE provides unique opportunities for Australian and Asian-based writers at different stages of their careers to connect and share ideas with other writers from different cultures and across generations. 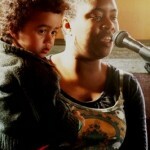 In this unique event, Maxine will be in conversation from Singapore during the WrICE residency. Hosted by Lian Low. Presented by the nonfictionLab at RMIT University and the Copyright Agency Cultural Fund.